More than 1300 people from all over Northwest Ohio and Southern Michigan receive state of the art Cancer and Hematology care at this nationally recognized center. The Rainbow Hematology/Oncology Treatment Center offers chemotherapy, palliation therapy, blood product transfusion therapy, and infusion therapy for various conditions. Many services are also provided to support patients and families who are diagnosed with cancer or a hematological condition. The Commission on Cancer of the American College of Surgeons has recognized the Rainbow Hematology/Oncology Treatment Center with accreditation of excellence for a Community Hospital Cancer Program since 1992, an honor earned by only 20% of all hospitals in the country. Appointments may be made through your Drs. office or by self-referral by calling 419-330-2708 Monday through Friday, 8:00 am to 4:30 p.m.
Our Medical staff at the Rainbow Hematology/Oncology Treatment Center include Medical Oncologists, Radiation Oncologists, and a Hematologist. Our Oncology nurses are all trained in chemotherapy administration. We also offer a closer nurse/patient relationship, as well as educational and informational programs for our patients and the community. There is a nurse on call after hours, on weekends, and holidays, to address patient or family concerns that may arise. We also have discharge planning, which is an ongoing process between the patient, family, nurse, and any other help that may be needed in the home setting. The Rainbow Hematology/Oncology Treatment Center has been part of the National Cancer Institutes Research Programs since 1990. We offer patients participation in various national clinical trials that are available, and for those that qualify for participation in the protocol study. We have two nurse data managers on staff that are in charge of the protocols and screen patients for eligibility into these protocols. 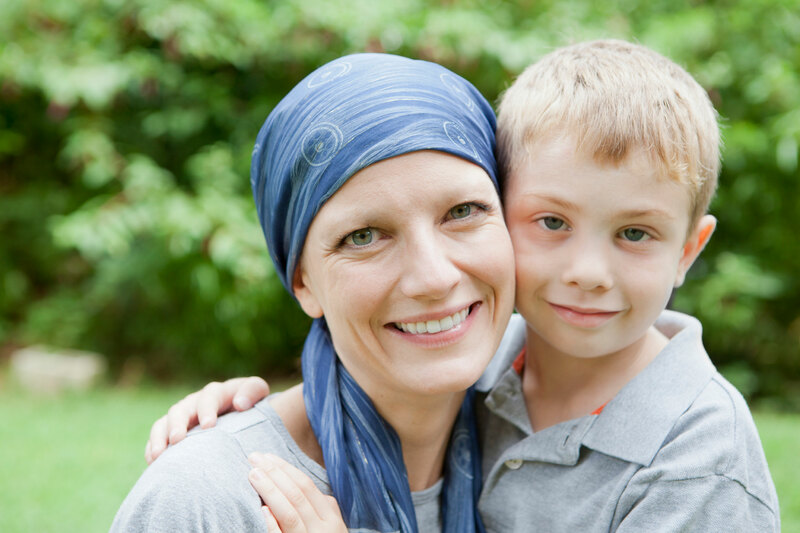 In addition to treating patients, the Rainbow Hematology/Oncology Treatment Center also offers a wide variety of support services to patients, families, and the community. We offer educational materials and programs, as well as other services to help patients and families cope with the diagnosis and stress of their disease. Counseling Services – We provide counseling for nutrition, emotional and coping concerns, as well as end of treatment concerns. Lymphedema Clinic – An outpatient clinic that includes specialists from nursing, physical therapy, and massage therapy who are trained to work together in treating patients with lymphedema. Prosthesis and Wig Bank – Available for patients who cannot afford to purchase their own.